Durango is an 11 year old, dark bay Tennessee Walking Horse mare that stands 15.1 hh. She has the basic understanding of groundwork and is not broke to ride. She will need 60-90 days with a professional trainer to be started under saddle. She has a great personality and loves to be groomed. She stands for the farrier and loads easily. She will need an experienced handler to unlock her full potential. Jam is an 18 month old Tennessee Walking Horse gelded colt. He is learning to trust his handlers but is very friendly and curious. He is halter broke, and really needs an adopter that can give him the time he deserves. He is too young to be started under saddle and is looking to grow up in his right home! Kristina is a gorgeous 2 year old, strawberry roan Pony of the Americas mare that currently stands at 13.2 hh. She is not broke to ride as she still needs time to grow. She is extremely friendly and is easy to handle. She loads, leads, and stands for the farrier. She will need an advanced handler that can teach her basic groundwork. She will need 30-60 days with a professional trainer to be started under saddle when she's old enough. She has a great personality and is a volunteer favorite!  Horse Haven is currently caring for 10 equine that are involved in legal proceedings. 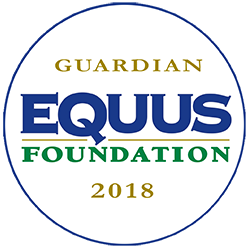 As part of our mission, we care for equine that are being held as evidence for any county in Tennessee. Shine is a 2.5 year old 13.2 hh Quarter horse with loads of personality! He’s gorgeous and he knows it! He is not broke to ride but has a lot of potential. He will be best suited for an intermediate to advanced handler that will give him the experience he needs to unlock his full potential. Sweet Amber is not broke to ride (yet) and will need an advanced handler to give her the basics on groundwork. She will need 60-90 days with a professional trainer to be started under saddle. She needs that special human to build her trust, truly the right horse for the right person. She is 9 year old paint and the perfect 15.1 hh. 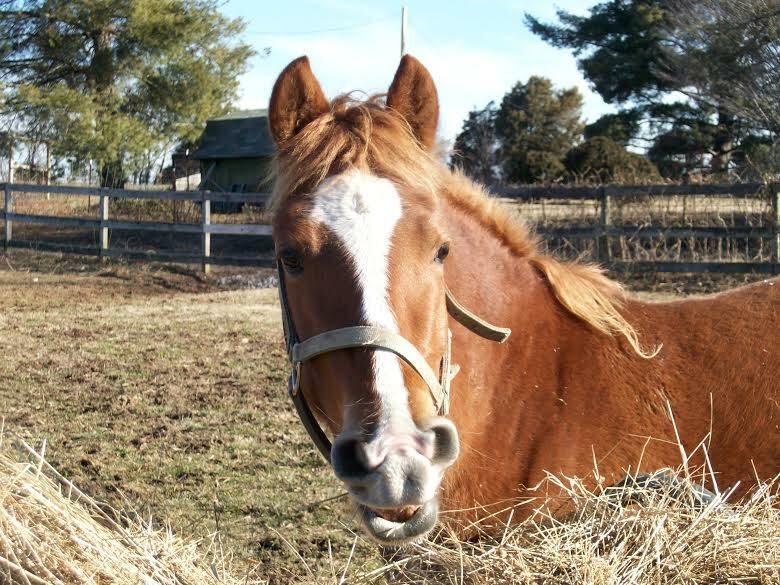 Roper is a 14 year old chestnut Quarter Horse in our Manes & Minds program and is learning ground manners. He responds well to pressure and understands what you're asking of him. He is desensitized and has accepted a saddle! If you're looking for an excellent project horse, look no further! Easy is a 14 year old Paso Fino mare that is 13.2 hh. Easy has a beautiful Paso gait and will make an excellent trail horse. She is smooth under saddle and is a pleasure to ride. She likes to move at a good speed and will require an advanced rider that is able to handle her motor under saddle. She is an EASY keeper that stands, ties, and loads!